Here is the full interview with Rumana, also known as The Little Pomegranate, the Great British Sewing Bee finalist who last year shed the light on the lack of diversity on the covers of sewing magazines under the hashtag #sewincolour. This is such an important conversation, and as a white person, I find it frighteningly easy to have the blinders on when it comes to lack of diversity as my skin colour remains the default norm when it comes to a lot of media and advertising. In fact, until Rumana helped raise the awareness around this topic, I hadn’t noticed exactly how bad it was in most sewing magazines. My day job is in communication and this is a topic we have to have top of mind all the time since it’s so easy to default into just showing a certain type of demographics, aka the norm. And that, of course, also includes different body types, ages, disabilities, genders, sexual orientations etc. And to be honest, I don’t feel I do a good job as I should about this. Even though I’m highly aware, which just shows how dominant a norm is and how it affects on a daily basis. But now over to my interview with Rumana! 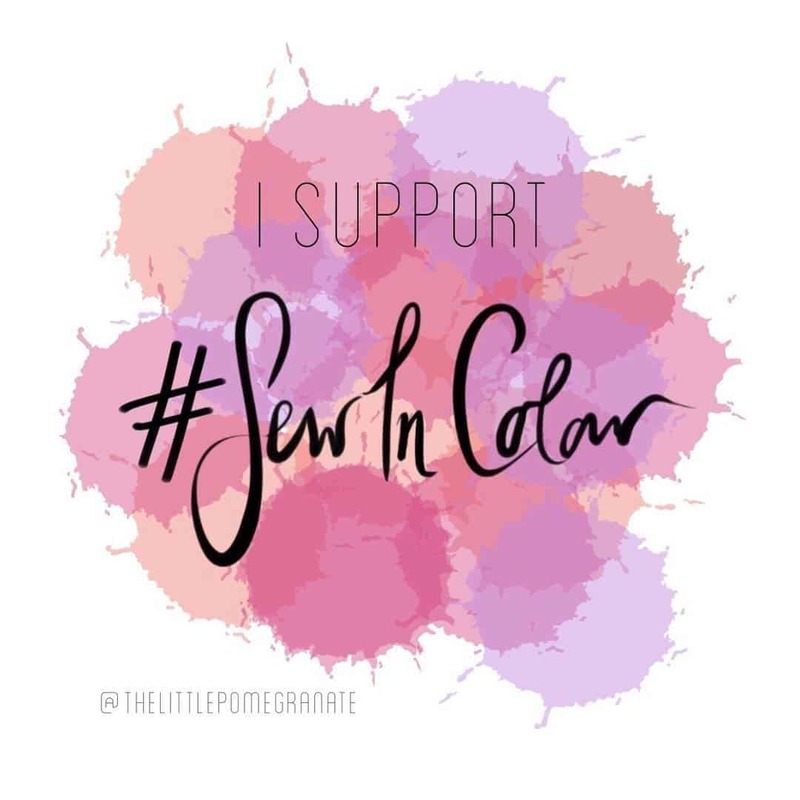 Tell us a bit about yourself and what made you start the #sewincolour initiative? I live in London with my husband and daughter. I’m most known for being a quarter-finalist on the last series of The Great British Sewing Bee but more recently for starting the #SewInColour hashtag. I started it after I noticed a lack of diversity on sewing magazine covers. Considering how mixed and diverse the sewing community is I was really shocked to find this wasn’t being represented in the sewing media. In October of 2018, you initiated the #sewincolour movement? What has happened since? My main aim was to raise awareness about the lack of diversity. I think we’re so used to the status quo that we easily could go on without noticing the huge lack of BIPOC (Black and Indigenous Persons Of Color) representation – so for me, the first step was just to get people to notice and start a conversation around that. I didn’t expect it to go as far as it did- being picked up across the world! Since then there are have been pledges from magazines, pattern companies and individuals to improve the representation of BIPOC, as well as a growing conversation about the marginalisation of other groups of people e.g. SewOver50. 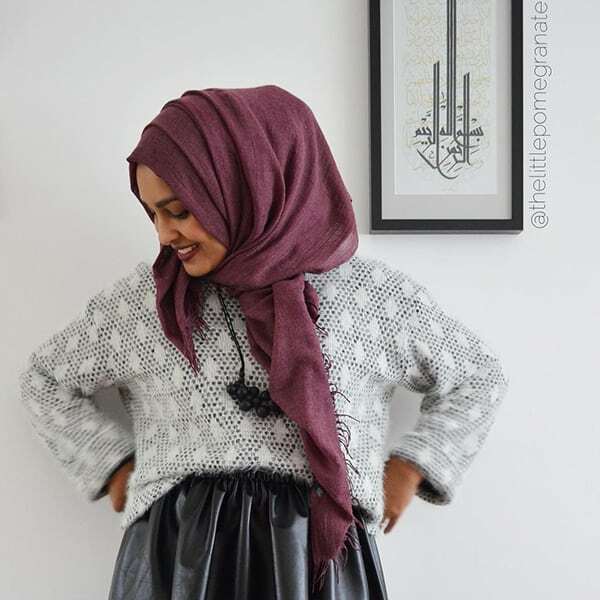 What can we sewists do to help change the lack of diversity in sewing media? I always think we should start with ourselves before we ask others to change – so look at who you follow on social media, are you supported makers from a range of backgrounds? It’s not a numbers game, but if you’re a BIPOC maker you’re more likely to be sidelined/not noticed which itself can be quite dehumanising. If you go to sewing meet ups-look around you, if there’s a lack of diversity- ask yourself why? There’s been a lot shared about learning about our own privileges and I think by just asking these questions and being more aware of your surroundings and who is around you, you can start breaking these down. As a BIPOC we need people to be our allies and not our advocates, so give people support and a space to speak and get their voices heard. When you first posted about #sewincolour back in October, I saw some people express confusion about why this is such an important issue. For instance, I read comments that magazines should be able to make their editorial decisions, based on demographics and such. What do you have to say to those who may not be on board with why diversity and representation are so important? One comment I recently received said we ‘only needed to look around at Sewing Expos so see who truly sews’, implying it was only a ‘white thing’. I think that really says it all. The idea that these editorial decisions are based on demographics and should be left alone is founded on the assumption that sewing is only for white people. I can’t even begin to explain how ridiculous that is! But through social media, magazines, sewing expos we’ve created this bubble where that woman actually believed that to be true. 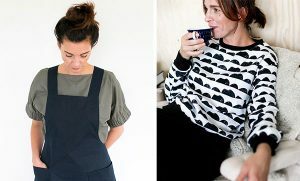 So many people across the world sew, in a lot of countries sewing your clothes yourself or getting a seamstress to do it is just the way of life with RTW clothing less likely to feature in your wardrobe. There are families where generations on generations have been sewing at home (mine included!) 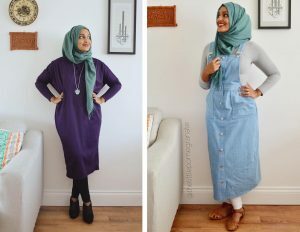 By implying that sewing is a ‘white thing’ erases our culture and heritage. So they may think that the demographics are more white and therefore we don’t need more BIPOC models, but frankly, they’re just wrong! But that’s why it’s so important to make a change, to burst this bubble we’ve created and shown a true representation of the people who sew. 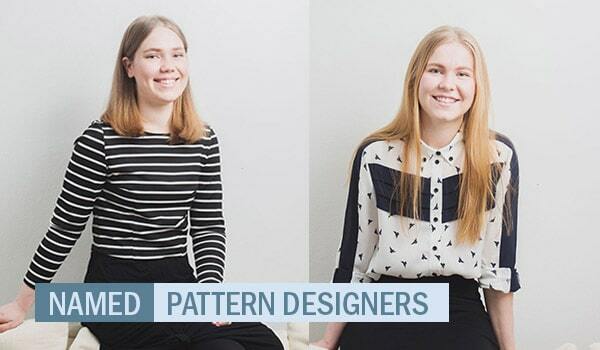 Read more about SewInColour on Rumana’s blog. I first published this interview with Rumana in my monthly newsletter. If you haven’t already, I highly recommend that you subscribe to the latest updates from me plus monthly makers interviews!